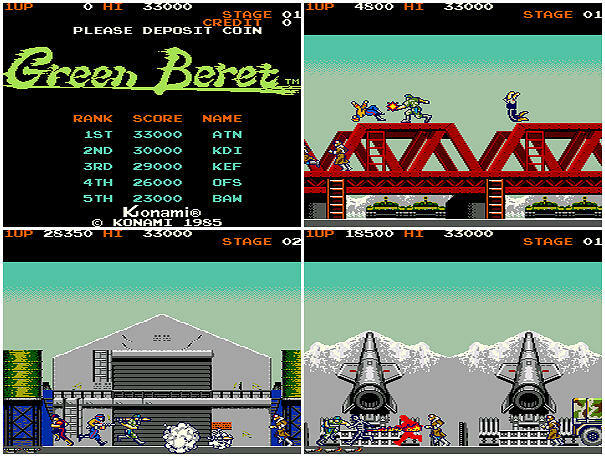 Indie Retro News: Green Beret - Highly challenging retro classic is coming to the Amiga! 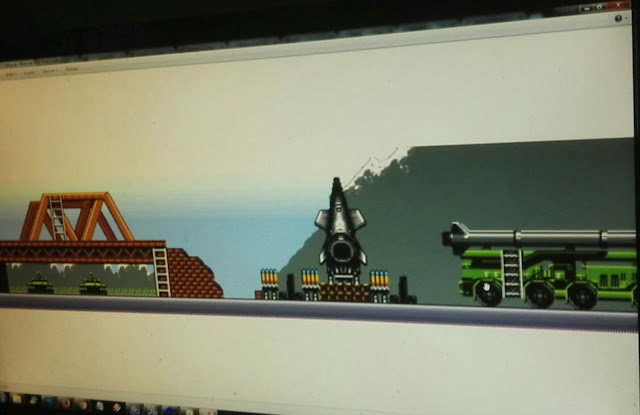 Green Beret - Highly challenging retro classic is coming to the Amiga! Green Beret or as some will know as Rush'n Attack was an action arcade game released by Konami in 1985. It is remembered for its Cold War setting and its reliance on the player using mainly a knife to dispatch enemies, although you were able to collect many different weapons including the flame thrower. Green Beret was one of the hardest games I had ever played and yet was one of the games that gave me the best memories! So if you remember this game you'll be pleased to know Green Beret is coming to the Amiga! Yes as a heads up by Preston Thomas, and an official tweet by Rotteroy, we have learnt that Green Beret is coming to the Amiga coded by Majikeyric and will hopefully be released by Megastyle. Although there's not much else to say regarding the development, we can say if the game does come out, be prepared for high difficulty as you try your utmost to get past the helicopter mission and avoid the dogs!